When Stephanie highlighted the importance of endorsements for writers it occurred to me that I could share a couple excerpts from the third in my multi award-winning HowToDoItFrugally Series of books for writers, How to Get Great Book Reviews Frugally and Ethically: The ins and outs of using free reviews to build and sustain a writing career. 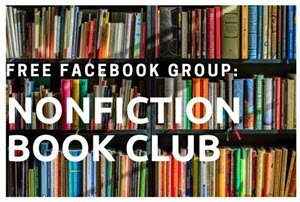 This one will help fellow members extract ethically extract blurbs (endorsements) from their reviews. Don’t forget to go back to the first in this series of posts for more about getting permission from the reviewer to reprint as needed (accredited, of course) when you first get a review. To get a more complete story on the magic of reviews and blurbs, you may want to go back to read Getting Permission to Use Reviews and Extracting Blurbs from Them and Extracting Blurbs from Reviews by Carolyn Howard-Johnson before you read this one. Post full reviews on your blog. The post works best if you introduce it with a little information about the reviewer, the journal, or your personal response to having received it. You can use excerpts in the sidebar of your blog, too. 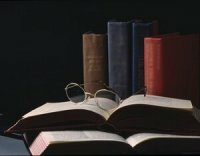 To extend the exposure of your review, submit it to my The New Book Review blog (thenewbookreview.blogspot.com/). I started it to help authors when I realized it would be a physical impossibility to say yes to review requests from my many readers and students. If you use it, please follow the submission guidelines in the left column of the blog exactly. Because I am frugal with time, I try to make it a copy-and-paste operation. Use both full reviews and excerpts on your Web site. Put your favorite review on your book’s page within your Web site. You should have one complete review for every book you publish (and a separate page on your Web site for each book you publish). Use short excerpts from reviews on almost every page of your Web site: In the footer of each page, in a sidebar, and in a table or cell to help break up copy. You may find other places to install an excerpt as your Web site grows. Should you get a review in a prestigious journal, use a phrase like “As seen in Publisher’s Weekly” on your homepage and other appropriate spots on your site and in your general marketing campaign. Announce any new reviews you get on your social networks. When you do this, use a light voice to avoid appearing braggadocio like a Donald-Trump-Running-for-President. He may be able to get away with it, but you probably won’t. Instead, frame it as a thank you to the person who gave you the review, the medium where it appeared, or both. Link to the review (that’s doing the reviewer a favor) and tag her using the little @ sign so she is aware that you cared enough to promote her Web site or journal. By doing so, you are paving the way to assure she more easily accepts your next book for review. Send out media releases (also called—less accurately—press releases) to the local press when you get a review in a prestigious review journal. Use the filter on your contact list to pull out media that might be interested. If you live in a metropolitan area with a major newspaper, they may view this kind of release as clutter, but your local throw-away paper or subsidiary news or feature editor may love it. Use quotations excerpted from reviews as part of your signature. Put the crème de la crème excerpts from your reviews on the Praise Page in your media kit. For media kits, use short blurbs rather than long ones. Bullets help each excerpt (blurb) stand out and indicates to gatekeepers who read it that you cared enough to make it easy for them. 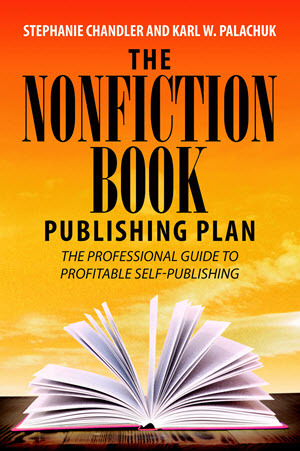 Get step-by-step instructions for writing and assembling a professional media kit in my The Frugal Book Promoter (bit.ly/FrugalBookPromo). Use an excerpt on your preprinted mailing labels as part of your branding. Use them the same way on your checks. Feature them on your return-address labels. Your return labels can be much larger than the ones charity organizations send you. I use Vistaprint.com for these. I try to find room for my book cover image and sometimes an excerpt from a review as well. Use them on the back cover of your book, of course. In the last chapter we talked about how you can use excerpts on a page of praise just inside the front cover of your book. 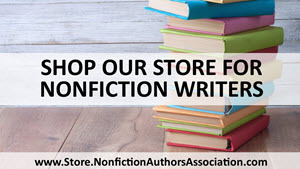 Send the excerpt from your review to event planners at bookstores in your hometown or cities you’ll be visiting. Encourage them to post it near the display of your book. Make a short excerpt praising your book part of your query letter for a book signing or workshop. Use praise in the header or footer of your stationery. When appropriate, use or adapt something someone has said about your book as a motto. Examples you share in the body of your handout. In the header or footer of your handout. Use excerpts on your business cards or bookmarks. Don’t forget to use excerpts (blurbs) as endorsements in your newsletter. A thank-you feature in my newsletter (bit.ly/SWWNewsletter) serves several purposes. Yes, gratitude. But it also extends the exposure of my reviews or other promotions. It’s about networking. It acts as a resource for my subscribers with links they will find valuable for getting reviews for their own books or to find books for their own reading pleasure. Subscribers who choose to submit their successes also get a little extra publicity. Use excerpts from reviews judiciously in the footers, backmatter or frontmatter of other books you publish, or new editions of the book that was originally reviewed. Note: “Books you publish” might include whitepapers, e-books, or booklets you give away as promotions. 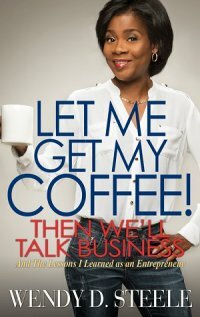 Read the case study of my most successful cross-promotional booklets of this e-cookbook in The Frugal Book Promoter (bit.ly/FrugalBookPromo). The idea can be adapted to most genres. Use one of your pithiest excerpts on the signs you take to book fairs, book signings, conferences, and tradeshows. Tip: Kinko’s/FedEx is a good place to get a poster made and laminated. Floor- and table-standing retractable canvas banners (as seen in photo) are expensive but worth it if you frequently choose these kinds of events because they are sturdy enough to use over and over and easy to roll and fold for travel. Don’t advertise unless you can dedicate a good chunk of your budget to a frequent and focused advertising campaign. If you put your toe in the water and withdraw it too quickly out of disappointment, you are sure to fail. Advertising—done right—takes money and commitment. Find the perfect media for your ads. That might be social media because their algorithms can focus on the audience best for your book. Recognize that it may take some time and trial-and-error to find the perfect demographics of your audience and what these “tests” will cost you during your learning curve. Tip: Though an experienced publicist may have media contacts in your demographic, you are probably better able to judge your audience than anyone else. Let your publicist work in areas she is more likely to have success with like big-name media she keeps in her frequent contacts list. Your blurbs and review excerpts are a proven tool that convinces readers of the benefits of your book. Don’t attempt paying for an ad until you have a great one aimed specifically at your book’s most likely audience. Tip: One of your most effective mottoes may be something like “As Seen in Entertainment Today.” “As Seen” may refer to an ad or a review in a medium with clout and it is a great alternative if the review doesn’t include a knock-out soundbite that can be quoted. This works when you are quoted in major periodicals, too. Google’s AdSense is one of the online programs I tried. I used a freebie coupon I received in the mail and, though personal support Google offered was excellent, I wasn’t thrilled with the results for my how-to books which—it is said—advertising works best for. You must choose the perfect demographics (basically keywords) in terms of interests, economic level, education level, and other keywords of your targeted audience. You must carefully manage the price-per-click and the limits on your budget for each ad. You must have a review excerpt (blurb) that is perfectly attuned to the demographics you are targeting your ad to, and it should be one that is memorable because of the person or media being quoted, because of the impact of the blurb itself, or both. Your image must also arrest the interest of your targeted audience. Your most powerful image will probably be your book cover because it is the ultimate brander. It’s visual. It gets repeated in many places from bookstores to Amazon even by the most casual marketer. Note: Great cover design is essential, but it will be more effective if you use a three dimensional image. Gene Cartwright of @AmazonLinks fame offers my readers a special price (https://ifogo.com/3dchj/) to create one. You know this rule: You need permission to reprint a full review. Mention that permission has been granted in the header of the review page in your kit where the review lives. Include a request that editors print the review using the reviewer’s byline and tagline. State where the review originally appeared. Key in the reviewer’s byline so anyone who uses it doesn’t forget. If the original review does not include a headline, provide one that is true to the reviewer’s intent and highlights what you consider the most important aspect of the review. If you have a review that isn’t as good as you’d like, resist the temptation to edit out the critical part. Media people know a review that is critical of one aspect of your book is more credible than one that praises a book excessively. Editors suspect that a pie-in-the-sky review was probably written by your mother. And, yes. It’s also about ethics. If you have both a short review and a longer one that includes a synopsis of your book, increase your chances of getting some free ink by using them both in your kit. An editor may find one suits her style or space requirements better than the other. Label them “Sample Short Review” and “Sample Longer Review” on their separate pages in the kit. Tip: If you don’t yet have a review, substitute a mini (about fifty to 100 words!) synopsis you wrote yourself until you have the real thing. Use active verbs and third person. Don’t give away the ending. It should entice even a jaded reviewer or editor to want to know more about your book. Don’t attribute it to anyone. Honesty is especially important in a business that abounds with scams. Hint: If you want to extract little phrases that rave about your book from a review, they go on your media kit’s Praise Page where gleaning the best of the best from reviews and elsewhere is acceptable. This is a lot to consider after you have mastered the considerable learning curve required to get reviews. It is my hope that the multitude of possibilities for using reviews will encourage you to go after them with a vengeance. After you once have a review, decide how many ways you can repurpose it. 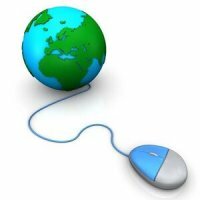 Eventually you will build a juggernaut footprint on search engines. 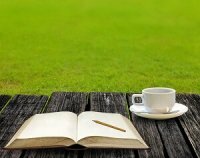 That brings you new readers and nurtures your writing career. 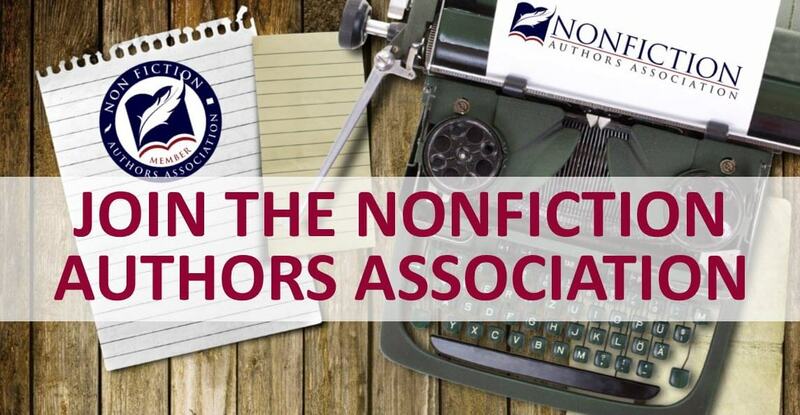 Carolyn is a new member of Nonfiction Authors Association. 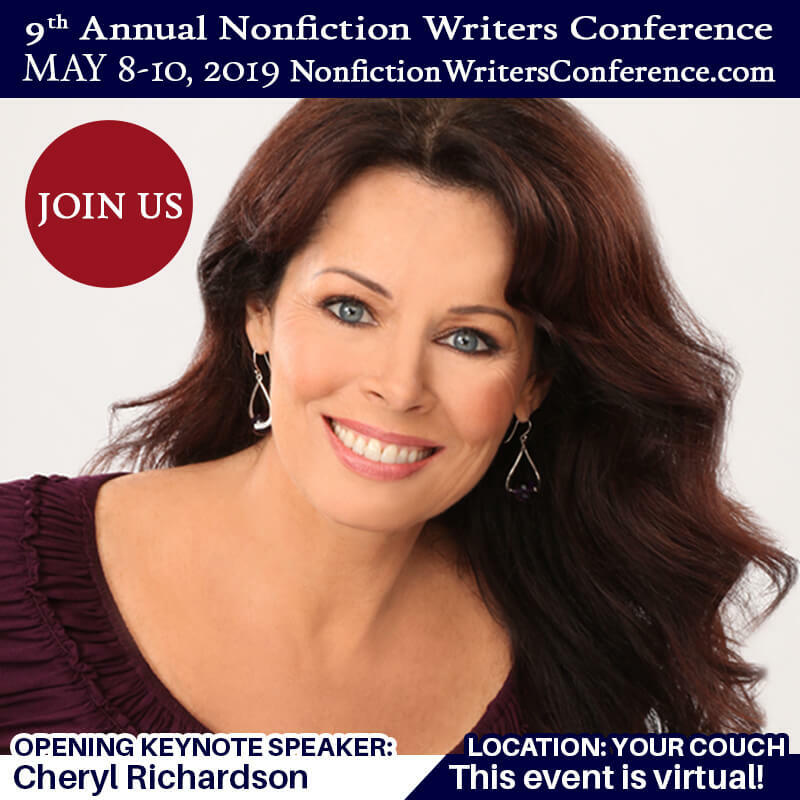 She brings her experience as a publicist, journalist, marketer, and founder and owner of a retail chain to the advice she gives in her multi award-winning HowToDoItFrugally series of books for writers and the many classes she taught for nearly a decade as instructor for UCLA Extension’s world-renown Writers’ Program. All her books for writers are multi award winners including both the first and second editions of The Frugal Book Promoter and her multi award-winning The Frugal Editor won awards from USA Book News, Readers’ Views Literary Award, the marketing award from Next Generation Indie Books and others including the coveted Irwin award. Her newest book in the HowToDoItFrugally series for writers is How to Get Great Book Reviews Frugally and Ethically. 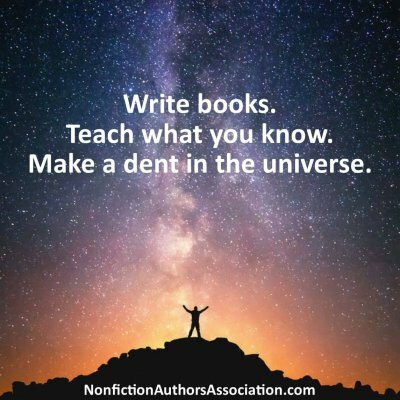 Please check out all of her books and booklets for writers either at her Amazon profile (http://bit.ly/CarolynsAmznProfile) or on her website (https://howtodoitfrugally.com). All her books based on her training in marketing and practical experience marketing her own fiction, poetry (the hardest genres of all to market!) as well as her nonfiction. 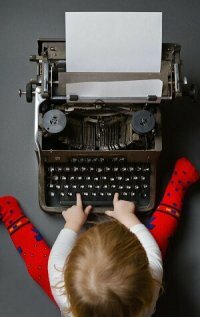 2 Comments on "How to Use Your Reviews and Excerpts by Carolyn Howard-Johnson"
Really useful information for fiction writers as well!